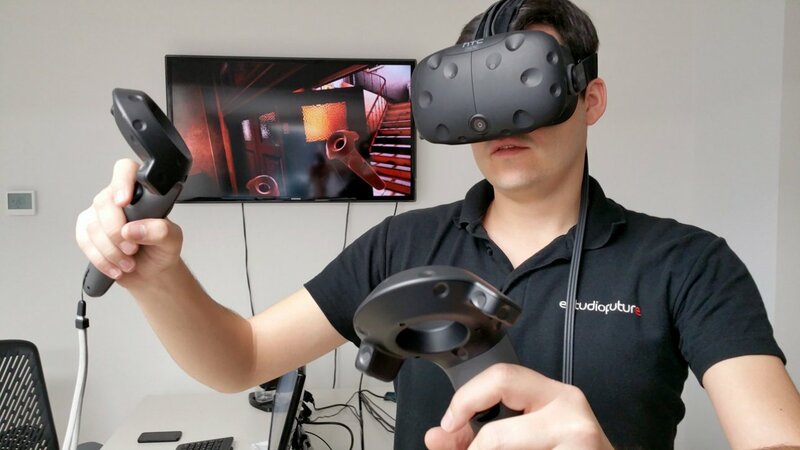 HTC VIVE already in our Madrid office! 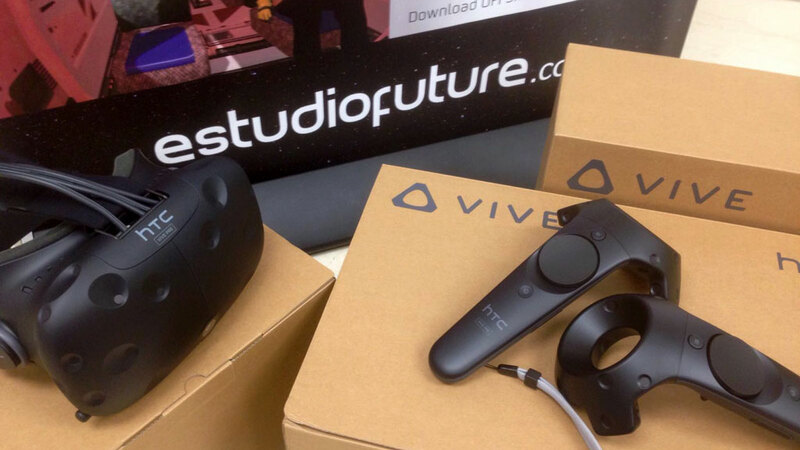 Gabe Newell kept their promise and he sent the HTC VIVE Pre kit that he promised us in the Vision Summit 2016 . We all in estudiofuture are really excited with this new device and immediately started the development and adaptation of some of our projects. 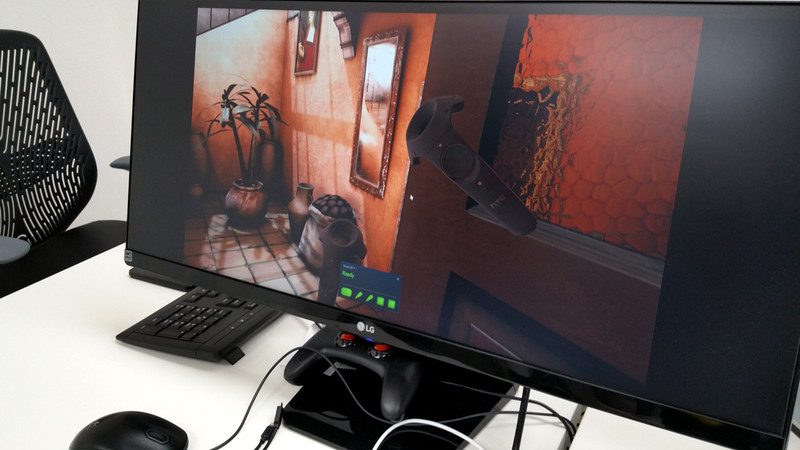 Watching our latest projects like Archena Ancient Baths o La encomienda de Ricote with this new device and experiencing the possibility to walk thorough their environments was a great sensation and a great step in the search for the perfect virtual experience.